Merlin Flex Ltd has continued its strong investment programme with the introduction of 2 new acquisitions to strengthen its product qualification and component assembly departments. 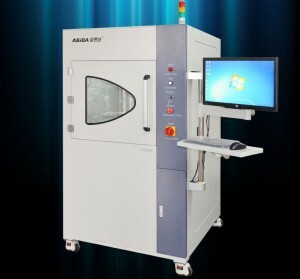 The first machine is an ASIDA XG6200 X-Ray inspection machine which enhances the company’s current systems for qualifying IPC-Class 3 flex and flex/rigid assemblies, plus provides the company an increased capability by allowing 100% inspection of BGA technology products. With the ever-increasing demands coming from defence, aerospace and space specifications, product qualification is essential, so having this high technology inspection solution in-house will ensure these specifications can be achieved. The second is a Yanuxnig High D efinition Auto-CNC Vision Measuring Machine. This latest generation YVM-6050 provides high speed automatic 2D vision measuring combined with high accuracy inspection. 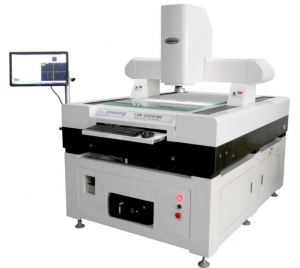 The integration of this advanced measuring machine, again, allows the company to better support its customers and their increased demands on product inspection and documentation. Both machines have been purchased from Technic and this ongoing investment demonstrates Merlin Flex’s ongoing commitment to its customers and its complete flex and flex/rigid solutions to the global electronics industry.